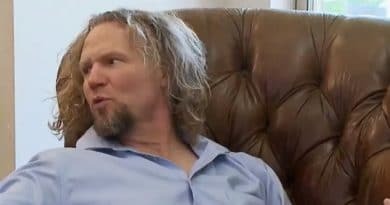 Sister Wives new season starts Sunday night with Kody Brown rocking a new hairdo. Plus, Christine Brown is almost unrecognizable. The polygamist husband has a new hairstyle that gives him a distinct look. And it appears Christine has lost a lot of weight. The Brown family is back with changes, complaints, and even some family protests. Kody Brown’s hair is long and wavy but the drastic change with his hair is when he ties it on top of his head. Furthermore, the 49-year-old seems to be trying to sport a younger-looking hairstyle. In the promo video, he wears it three different ways. One shot shows tight curls. In another, his hair is long and straggly. Then in another shot, he has an upswept thing going on. While he has a mop of hair when he wears it down, when tied on top of his head, you can see he’s shaved the sides. It’s like getting three hairdos in one! 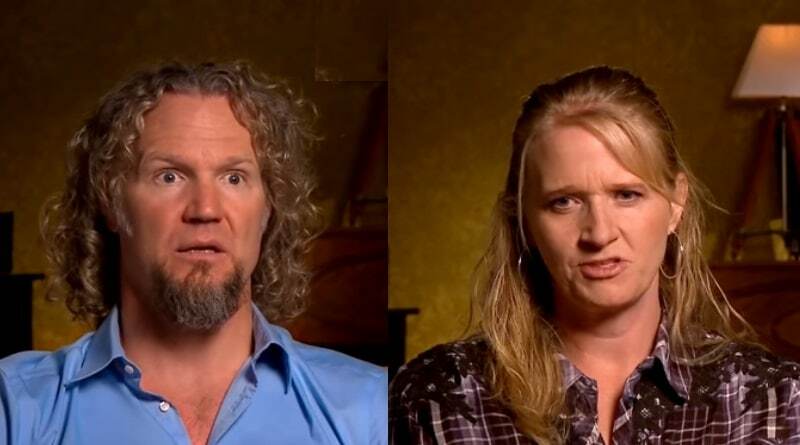 This is a different look for Kody Brown from the earlier days on Sister Wives. Christine Brown probably changed the most of all of Kody Brown’s Sister Wives. With the first glance you get of Christine talking on-camera, it doesn’t look like her. The weight she lost really shows up in her face. While Christine Brown has a healthy new look this new season, the other wives look great as well. With that said, Robyn, Meri, and Janelle don’t appear even a day older and they’re looking good in the promo video from TLC. When Sister Wives first began back in 2010, all the kids lived at home. During the first season, most of the kids were too young to marry or go out on their own. However, these kids have grown. The Brown children now number 18 with a few young adults in the group, which you can see the TLC promo video. Aspyn Brown married Mitch Thompson in June 2018. Mitch talks on the promo video saying he has no intention of asking Aspyn to enter into a polygamous lifestyle. For those fans who haven’t tuned in for a while, some of the kids aren’t kids anymore. Madison Brown was the first of the Brown children to marry. 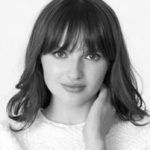 Her wedding took place back in June 2016. She wed Caleb Brush and they gave Kody Brown and his sister wives their first grandchild, a little boy named Axel. He was born in May 2017. Mykelti Brown married Antonio Padron shortly after Madison’s wedding. They married in December 2016. So, a few Sister Wives kids are hitched and having babies. The Sister Wives family gets ready to move to Arizona this season. Aspyn doesn’t look too happy about this. She says she gets the feeling they are running away from something but doesn’t know what. Kody Brown insists they move back to Arizona but a few of the wives push back. That’s a system Kody Brown talks about on the Sister Wives video above. He takes a strong stand about leading the family and he is not taking no for an answer on this move from Vegas. Will the married Brown children follow their big polygamist family to Arizona? Come Sunday night fans should get the low-down on just who makes the move to Arizona and who doesn’t. The new Sister Wives’ season airs on TLC this Sunday, January 20. Come back to Soap Dirt for more on Christine Brown and all the current Sister Wives spoilers, updates, and news. ← ‘General Hospital’ Spoilers: Lucy Corners Ava – Ryan’s Next Target?